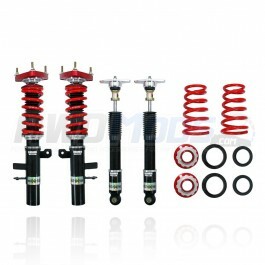 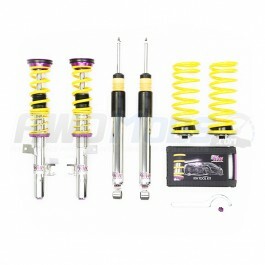 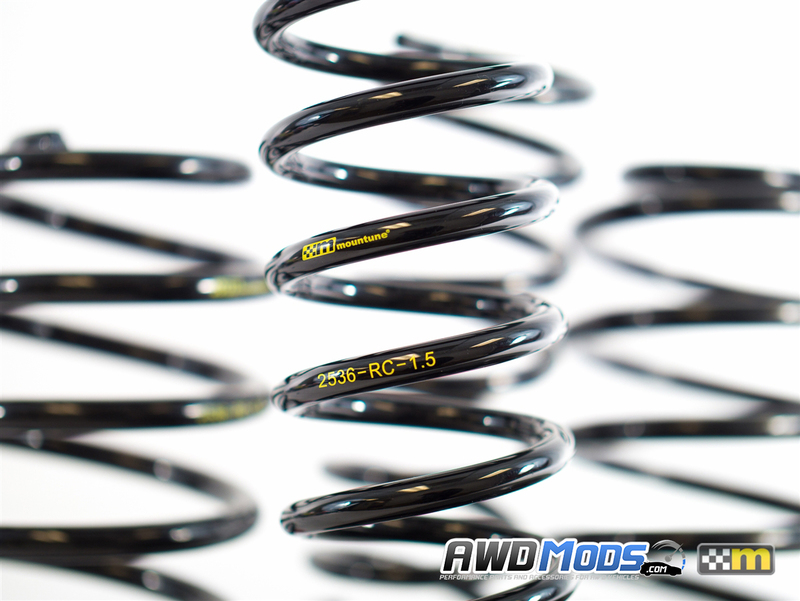 Optimize your Ford Focus RS suspension set up with a set of Mountune's Sport Springs. 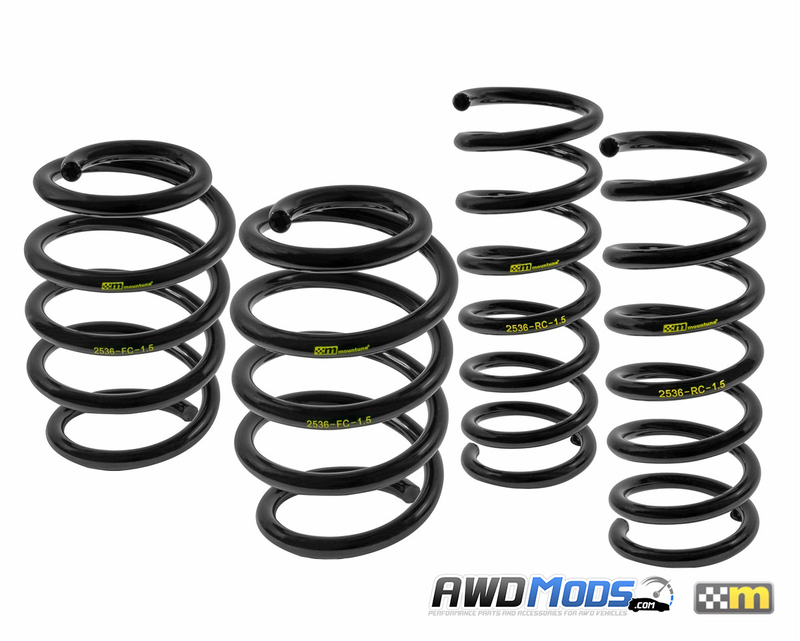 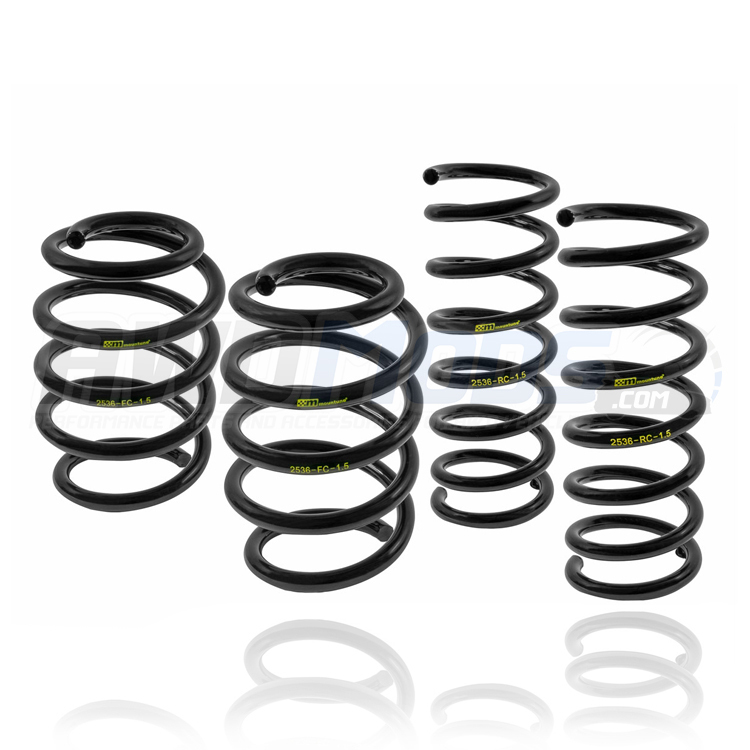 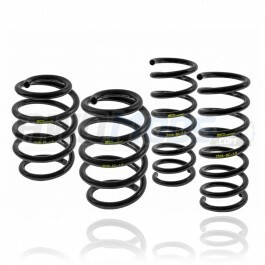 These Springs enhance the ride qualities of your Ford Focus RS while lowering the over all height by 15mms giving you a lowered center of gravity without overpowering the stock shock absorbers. 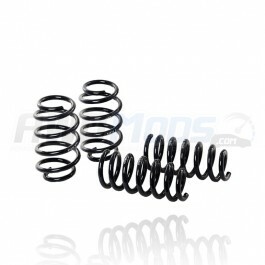 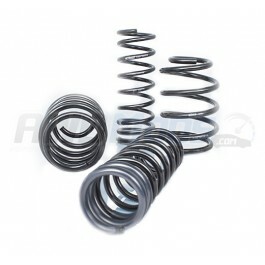 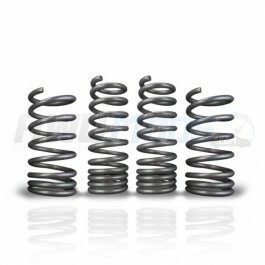 These springs will give you better handling and performance on the track while retaining a comfortable daily driver feel. 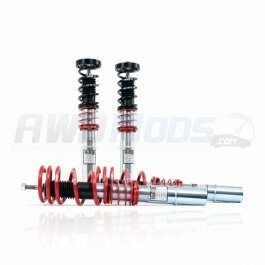 Ford Focus RS Lowering Springs by EibachAre you looking to lower your Ford Focus RS but don't want d..